Introducing the all-new Direct Booking Platform: Ilio Edition! We could not be more excited to finally share the latest edition of our Direct Booking Platform with you. Here at Triptease, we've been busy talking to thousands of hoteliers and tracking millions of guest journeys in order to find out exactly what hotels need from their direct booking software. Every single one of those insights played a part in the creation of our new Platform, designed specifically to help hoteliers recapture guest relationships, increase direct bookings, and showcase their amazing service. "This is great news!" we hear you cry. "But what's with the name?" Great question. Since the Direct Booking Platform is all about incredible personal hospitality, we thought it only fitting to name it after a Hospitality Hero - someone with a true heart for the business, who goes out of their way to make every stay special. That’s how we landed on Ilio. 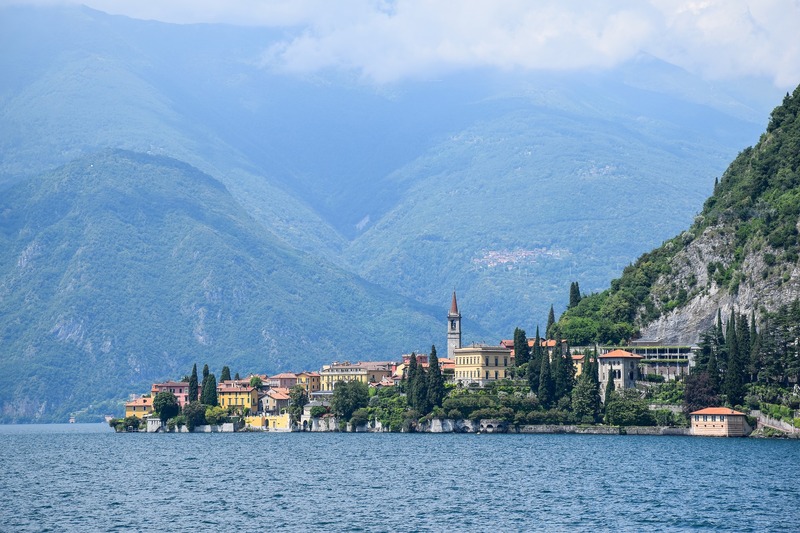 Ilio was the head barman at an amazing hotel on the shores of Lake Como, and is renowned for his world-class service. Within seconds of being in his company, you feel like you’ve known him for years. Ilio completely embodies the aim and purpose of this Platform - namely, to make guests feel welcome, attended to, and heard. DBP: Ilio Edition is about knowing your guest, understanding them, and providing them with exactly what they need to navigate the booking process. The Direct Booking movement has come a long way since we pioneered Price Check in 2015. We’ve seen massive campaigns from Marriott and Hilton expounding the benefits of booking direct. 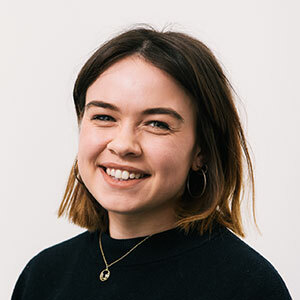 But there’s still more to be done - there are more players than ever in the hospitality marketplace, meaning it’s getting harder than ever to forge those all-important personal relationships with your guests. We talk to hoteliers - a lot. And we hear a lot of their concerns. Dwindling customer loyalty, lack of communication, and - of course - bookings lost to OTAs are all still keeping you up at night. We decided that if anyone deserves a good night’s sleep, it’s a busy hotelier - so DBP: Ilio Edition was designed with those specific issues in mind. Our Parity features are still at the core of the Direct Booking Platform. Fighting for the right to parity should be at the top of any hotelier’s agenda, with OTAs undercutting the direct price about 25% of the time. The trusty Disparity Dungeon is still in play, helping you to catch disparities as soon as they arise and fix those pesky rate codes. Look at all those conversions. Just lovely. Parity problems giving you grief? Check out all the DBP's Parity features here. Message Porter is the Platform’s new messaging hub, featuring all the best bits of Enchantment and some exciting new stuff besides. 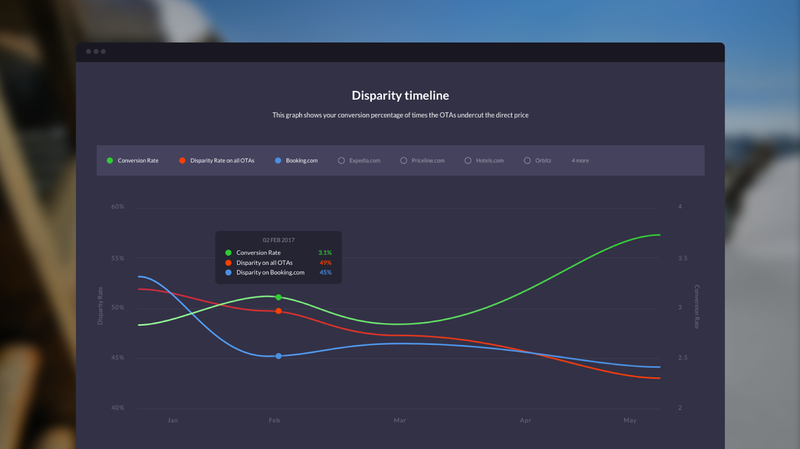 The campaign editor lets you segment to your heart’s content, so you can hit your guests with exactly the right messages at exactly the right times. Price Check is wrapped up with Message Porter now, and you can deliver it in all kinds of ways - our favourite is the automated message with the look and feel of WhatsApp or FB Messenger. Message Porter is our antidote to the kind of panic-inducing 'ONE ROOM LEFT! BOOK RIGHT NOW!' messaging that we see all too often nowadays. It's all about pleasing, not pressuring - giving your guests just what they need to navigate their booking journey. Want to know more about DBP's Message Porter feature? Check it out here. We’re also fairly excited to announce (fanfare please) our all-new guest conversation feature: Front Desk! Now this one is seriously cool. Front Desk is all about showcasing your service, and making your website/booking engine feel as welcoming as your lobby. When a guest asks a question through Front Desk, you’ll not only see the question, but also the guest’s demographic, what they’ve searched for, how many times they’ve visited your site, and loads more besides. 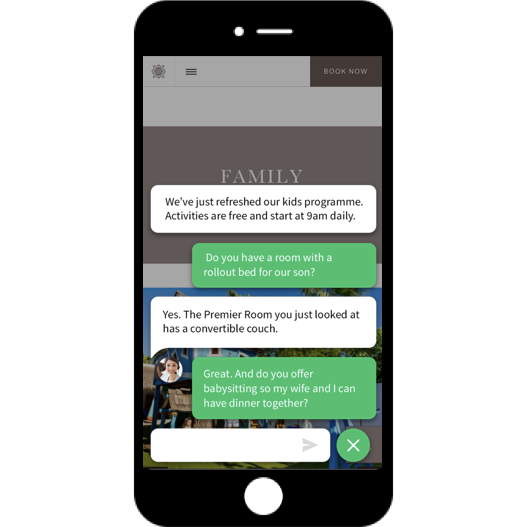 It’s live conversation built specifically to help hoteliers convert guests into bookers, and it’s pretty special - if we do say so ourselves. Also, one of our favourite Front Desk features is Night Manager mode (nothing to do with Tom Hiddleston, unfortunately). 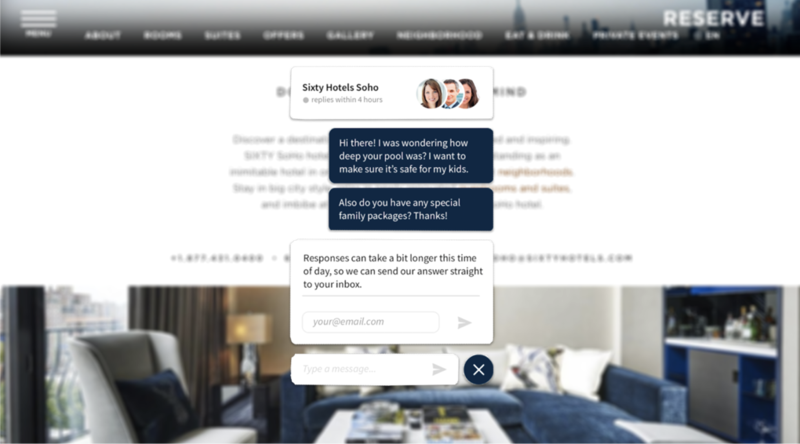 For the hotelier who doesn’t have time to man a live conversation portal (or is, you know, asleep), Front Desk can be switched into an offline mode that still captures guest insights and contact details, while delivering automated content with a messaging look and feel. We can't give you Tom Hiddleston, but the DBP is almost as good. Have a look at Front Desk here. And, of course, we wouldn’t be Triptease unless we provided a good dose of continuous learning into the mix. DBP: Ilio’s fourth and final feature is Conversion Insights, made up of all kinds of useful stuff. We know that you can’t be great unless you continuously learn, improve, and evolve, and the same is true of websites. OTAs are so powerful because they’re running thousands of A/B tests per year - something way beyond the scope of even the biggest hotel websites. So, we pool the insights from our 17,000 hotels’ worth of data and feed them straight back into the DBP. Who doesn’t love a bit of benchmarking? Let Chief Tease Charlie Osmond tell you all about his favourite features of the new platform! We've come a long way over the last few years, and we've learned a lot about hotels in the process. The Direct Booking Movement that we pioneered with Price Check is now about so much more than parity - it's about taking back ownership of the guest relationship, and feeling proud of the fact that yes, hotels really are the best place to book a hotel room. DBP: Ilio is taking us into a new era of the Direct Booking Movement. We're excited to see how it turns out. Intrigued by Ilio? Fascinated by Front Desk? Get in touch with the Triptease team to find out more.